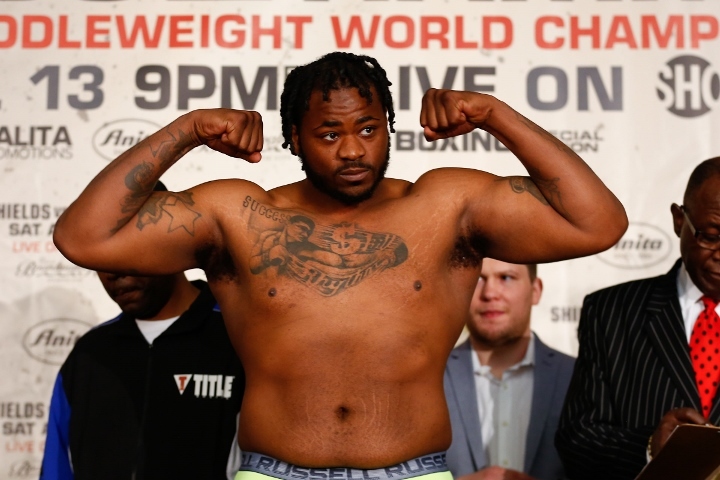 Atlantic City – In the Showtime co-featured bout, Jermaine Franklin (18-0, 13 KOs), widely regarded as the top American heavyweight prospect, kept his unbeaten record intact with a 10-round unanimous decision over former No. 1-ranked U.S. amateur Rydell Booker (25-2, 12 KOs). The judges scored the fight 99-91 and 98-92 twice.